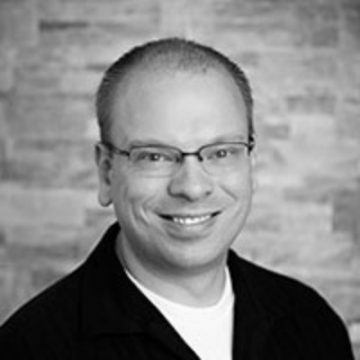 Ely is a software developer based in Denver and loves all things web and mobile. By day, he works for Ionic helping developers leverage the web platform to create great mobile experiences. By night, he is a hobbyist programmer that is always tinkering in something new. By day and night, he is a husband to his wonderful wife, and a father to his four amazing kids. Use your existing web dev skills to build mobile apps for iOS, Android, and even progressive web apps with Angular and Ionic! Ionic is a free, open source framework that leverages web technologies to build cross-platform apps on a single codebase. Ionic v4 is the latest version of Ionic, focused on web standards and the latest features in Angular. In this talk, we will go over how to use Ionic to start building mobile apps, whats new in v4, and how it leverages the Angular ecosystem.